Citing materials and keeping accurate records is essential to research.When you restate someone else's original idea or quote someone directly, you must cite these sources using a style approved by your instructor. 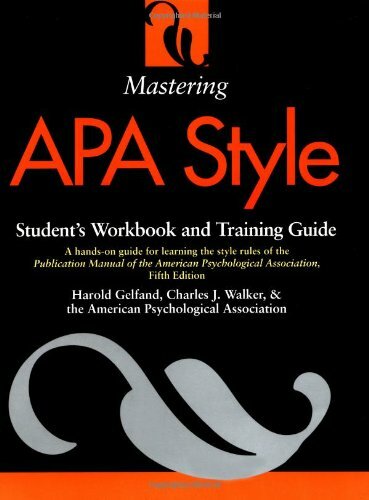 The most common styles used are APA and MLA. Turnitin will guide you through the process for submitting papers and peer reviews to your instructor’s class and give you a complete introduction to the suite of services. All of Turnitin’s services are accessible online. Zotero is a free Firefox extension that helps you collect, manage, and cite your research sources. Using these products, writers save countless hours of typing and interpreting style requirements when creating bibliographies for curricula vitae, manuscripts, thesis/dissertations, grant proposals, term papers and other publications. Koç University has an EndNote subscribtion. You can download the program from CIT's software page and get instruction and help from the librarians. iThenticate is one of the providers of professional plagiarism detection and prevention technology. It is used worldwide by many publishers and research organizations to ensure the originality of work before professional publication. iThenticate allows publishers and researchers to easily upload and scan documents, manuscripts, research and other professional works into iThenticate which compares the work against 17 billion web pages and 115 million content items from leading academic publications. A Works Cited is an alphabetical list of the sources (also called "works") you used in the body of your project. It should be the last page in your project. People use the terms interchangeably, but they are actually different. A bibliography is a list of related reading material that your reader can look for if they want to do more reading on your topic. A Works Cited is a list of only those sources from which you used borrowed material in your project, and which you cited with parenthetical documentation within your project. It is a fine difference. If your teacher asks for a bibliography, give them a Works Cited. It is probably what they meant to ask for.
" In research writing, sources are cited for two reasons: to alert readers to the sources of your information and to give credit to the writers from whom you have borrowed words and ideas." From: Hacker, Diana, A Writer's Reference, St. Martin's Press, 1995, p.260.